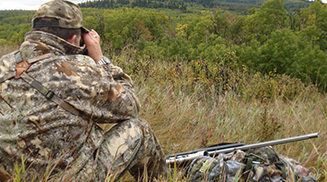 The Alberta Hunter Education Instructors Association (AHEIA) is a non-profit organization dedicated to creating an ethical, humane and educated Alberta that values wildlife, fish and the environment. In consideration of our goals and objectives, AHEIA is not only offering in-person Conservation Education training but also online Conservation Education training. 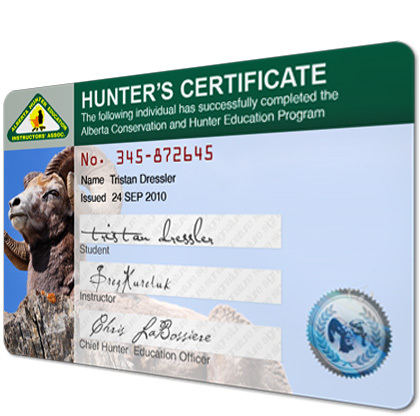 The Alberta Conservation and Hunter Education Program is viewed as one of, if not the finest, in North America. Through online training, we are able to provide easily accessible, high-quality instruction to Albertans in the convenience of their homes. As an Association we are working closely with instructors to provide material and information to perpetuate and enhance the excellence of this program. 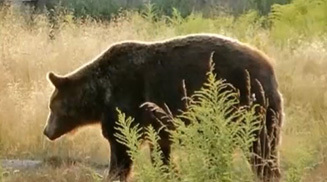 The Bear Essentials will equip individuals with the knowledge of the types of bears in Alberta, their habits and habitat, and how you can keep safe when venturing into bear country. 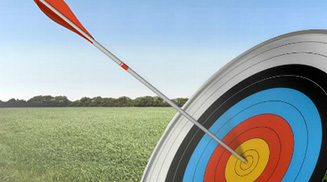 Our course will introduce you to archer and help reconnect you to this challenging and historic pastime. 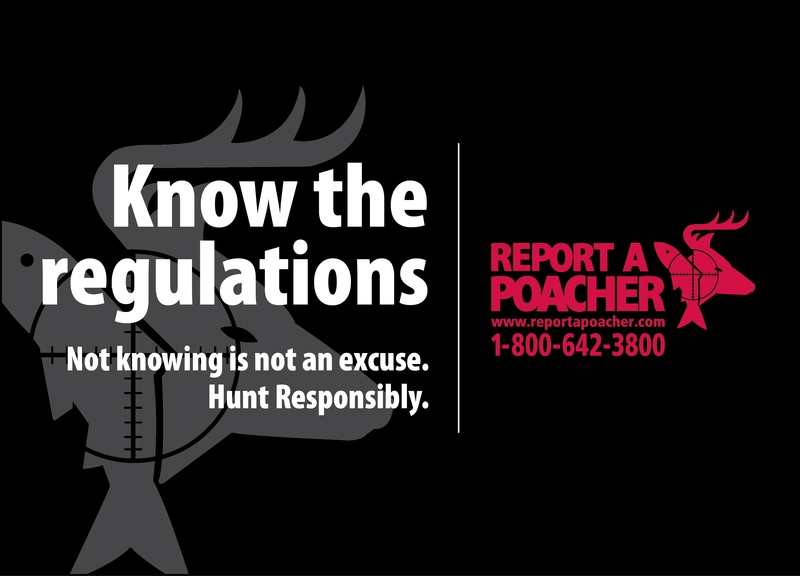 Today archers take up the bow and arrow for fun, recreation, hunting the pursuit of excellence. Are you currently an AHEIA member?